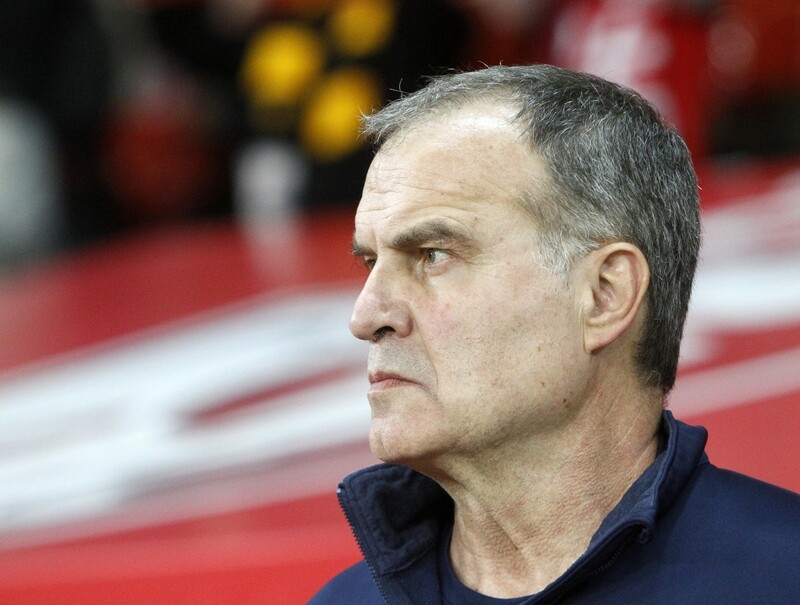 LEEDS, England (AP) — Leeds says it will remind manager Marcelo Bielsa of the need to demonstrate "integrity and honesty" after apologizing to League Championship rival Derby for spying on its training ground. Before Friday's 2-0 second-tier win over Derby, Bielsa admitted to sending a staff member to the opposition training ground the previous day. The former Argentina and Chile coach insisted it was not his intention to gain an advantage, and said he had behaved in a similar manner in the past. In a statement Saturday, Leeds said "the club will look to work with our head coach and his staff to remind them of the integrity and honesty which are the foundations that Leeds United is built on." Leeds says owner Andrea Radrizzani apologized in person to Derby owner Mel Morris. Northern England club Leeds is trying to return to the Premier League for the first time since 2004.